I’d wanted to do Comrades for a while after hearing about it on the podcast ‘Marathon Talk’. 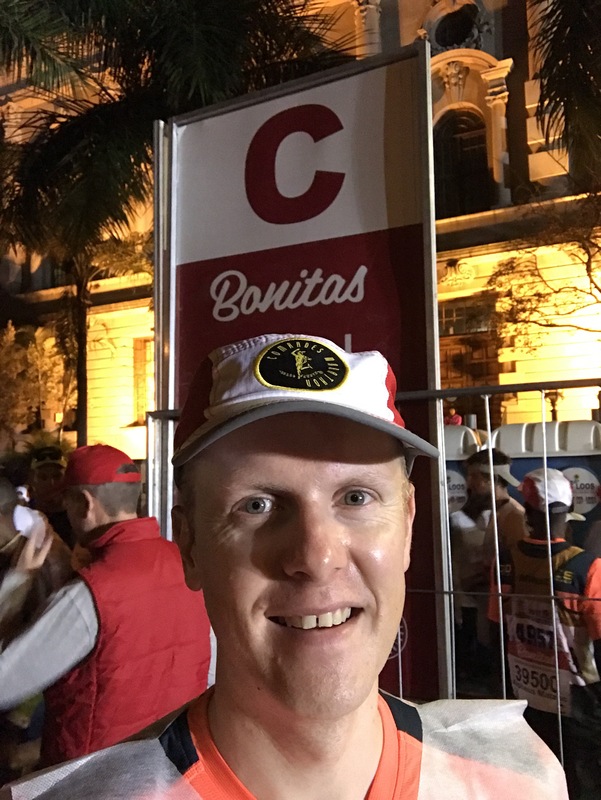 Comrades is 87K long & is widely regarded as one of the hardest Ultra marathons in the World due to the amount of hills you climb. The route is from Durban to Pietermaritzburg on odd years known as the ‘Up Run’ & then on even years the route is reversed known as the ‘Down Run’. Having completed marathons before I wanted to continue to challenge myself. Whichever way round you do it, it’s going to be tough, & with this prize up for grabs I entered the competition & I WON meaning I’d do this in 2017 on the Up run. I set up my fundraising page ready to take on my first ever ultra. To add to the awesomeness of this whole project when the travel agent acting for Capri Sun contacted me I found out the finer details of my prize. 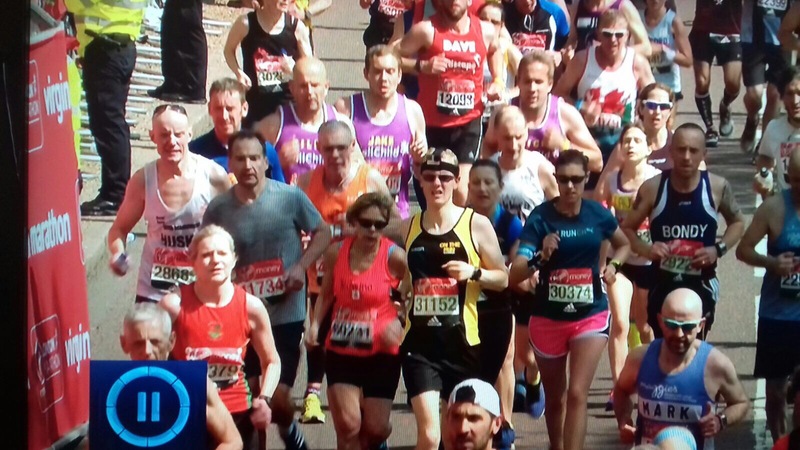 I had won not one, but two entires for Comrades, £1,000 towards flights, & £250 towards running kit. Hold the phone! 2 entries! This meant I could take someone with me. I had to think about whom to take as most of my mates run & most of them would love to join me on this epic journey. No disrespect to any of my other friends but there was only one choice. My friend Will who has trained loads with me over the years & when I was going through something quite difficult in my life he would listen to me when I needed him. He is also one of the strongest runners I know so I knew he was capable & also knowing him, he would take it seriously & give it his best effort. Instead of using the £1,000 on a direct flight from London to Durban just for me, I decided to take the longer but cheaper option of going via Dubai but this meant both Will & I could go for about £1,250 & Will could just pay the £250 extra. I also split the £250 kit money with him & we both got some trainers, we’d burn through a couple of pairs each in training let alone the race, so I got myself a 2 pairs of Mizuno Wave Inspire for £120 deal. 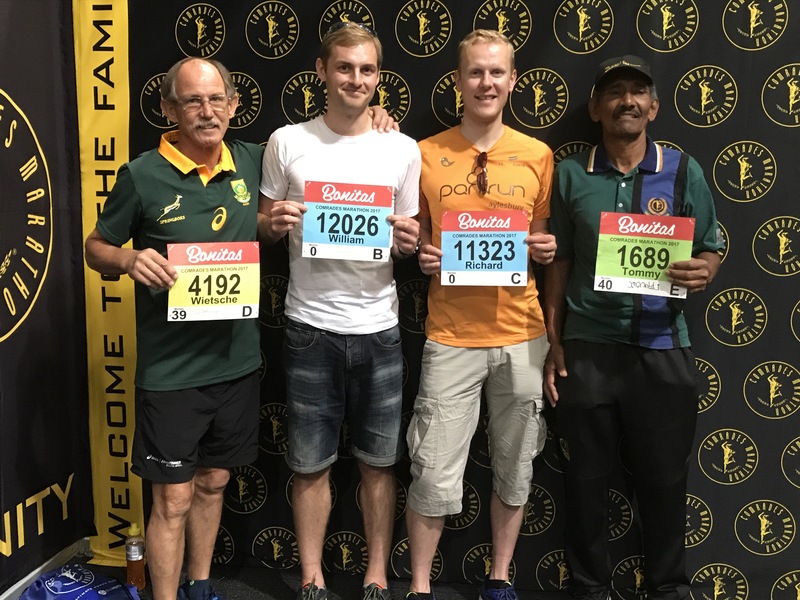 On entering the race & receiving joining instructions it was clear we had to ‘qualify’ for Comrades by running a marathon. We both had a place in London, but we’re worried if we were ill or injured that day we’d miss the qualifier. 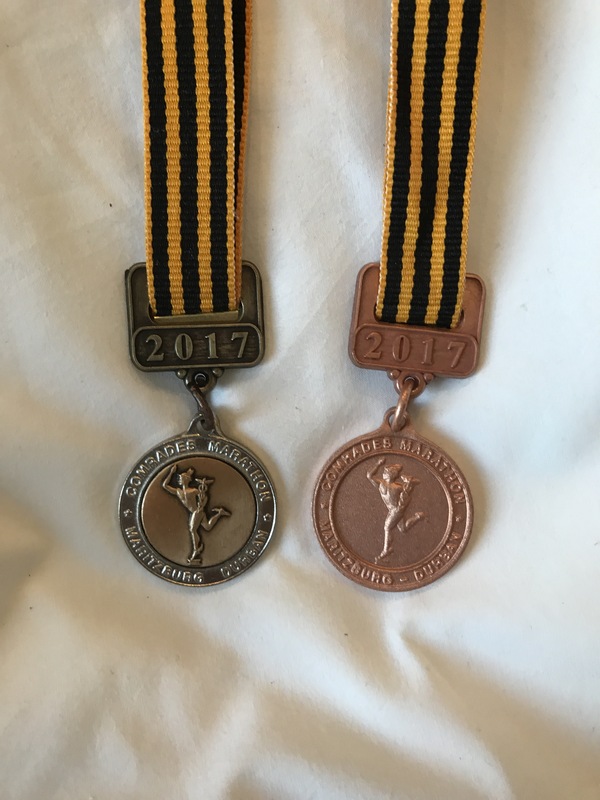 So I found the Thames Meander Marathon, a reasonably priced March Marathon organised by Hermes Running, who are also the UK Ambassadors for Comrades, the race was officially recognised as a qualifier. Will ran 3:08 & I ran 3:58 meaning we’d both qualified. Will was in pen B & I was in pen D. At London I managed to improve my seeding to pen C by running 3:35. 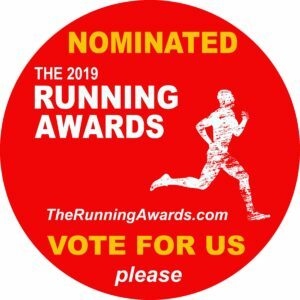 I found training for Comrades quite hard as a shift worker I often miss runs in between late shifts as I’m pretty tired & my longest run was 30 miles. Will did a lot better & was running 35 miles at least on a couple of occasions. As we drew closer to the race I was under trained, a little over racing weight & feeling hugely intimidated. 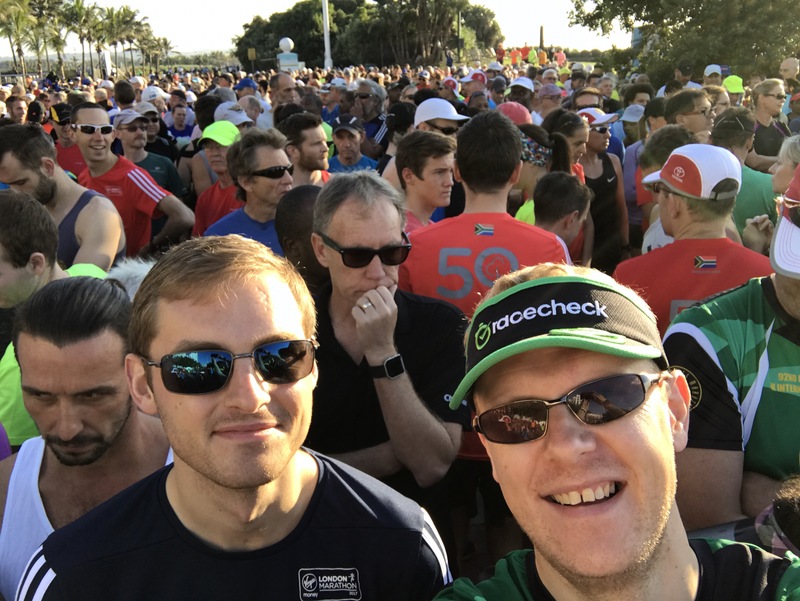 After a long flight we arrived in South Africa on the Friday, had a three course meal & then on the Saturday morning we used North Beach parkrun as an opportunity to shake out our airplane legs. It was a parkrun world record attendance of 2081 so it was great to be part of it. We had an awesome peanut butter & banana smoothie afterwards with Chris Ashford, in the Mugg & Bean, the official parkrun post run breakfast spot. I had hoped to meet the Comrades legend Bruce Fordyce at parkrun but sadly couldn’t find him. We got an uber to the Durban ICC where the Comrades Expo was being held & picked up our race kit. The expo was good fun but we couldn’t spend too long there, we got back to the hotel & rested up. All of a sudden it was Comrades day! We got up at 3am for breakfast, The Holiday Inn Express had put on breakfast early especially for the race, & we got the bus to the start. From here you can see my Race experience on my YouTube channel. The race slogan is ‘It takes all of you’ and I found out that it doesn’t mean the race will take all of you, it means it takes all you’ve got to finish it & when you do the race has taken nothing, but instead given you such a sense of achievement & a belief anything is possible. You meet an absolute hero out there on the road between Durban and Pietermaritzburg, and that hero is yourself. You find out truly what you’re made of. Will managed to get the Bill Rowan Medal (left) for a time between 7:30 – 9:00 hours. I managed a Vic Clapham (right) for a time between 11:00 – 12:00 hours. I had hoped to go under 11:00 for the Bronze but didn’t make it, but I wasn’t disappointed, instead I was delighted it was over because it was so hard, but also so rewarding.